Welcome to one of the most honest, fun and in-depth interviews you will ever watch with Sara Sigmundsdottir. 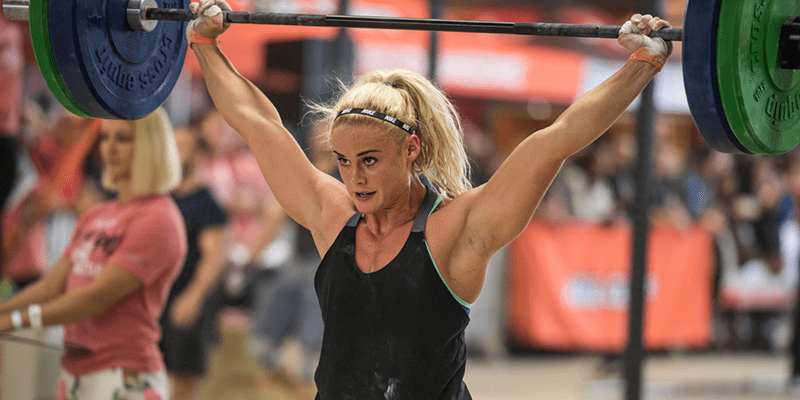 In this excellent episode of the Snorri Bjorns Podcast Show, he interviews Icelandic CrossFit star Sara Sigmundsdottir. Being friends, they explore topics in much greater depth that your average generic interviews and talk through topics such as Sara’s stress, over-training, negative thoughts and competition depression. Sara even thought about quitting CrossFit after 2016, but here she explains her journey and history, motivation and much more.